This is why we have to be mindful of a candidate beyond the palm cards. Beware of S. J Jung. Did you ever wonder who’s really behind a campaign? Campaigns hire the seediest people. Yes, seedy. Really seedy. In fact, whether their advice comes from convicts or consulting firms that blur the line between Super PACs and direct campaigning, some of these “consulting” characters really take the cake. Take for instance, Peter Brown, the chief advisor to S.J Jung, a candidate running for State Senate in Queens, who’s been working to prove that US government agents were responsible for the destruction of 7 World Trade Center. The BrownMiller Group, of which Peter Brown is a founding partner, led the effort to collect more than 53,000 signatures on petitions to force a city referendum requiring a new investigation into the collapse of the World Trade Center. But why? The purpose of this referendum is to prove that US government agents, not Al Qaeda, was responsible for the destruction of 7 World Trade Center. 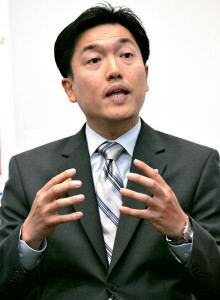 Now this guy is a major player on Jung’s payroll. 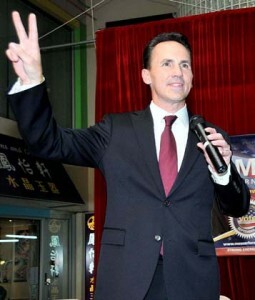 As such, when announcing his candidacy, Jung bragged to the World Journal that the BrownMiller Group had joined his team and even told Korea Daily that Brown was advising Jung on political strategy. Oh, here we go. But the devil is in the details, so follow the link. Although dubbed the “Highrise Safety Initiative,” the effort was funded by an organization called the NYC Coalition for Accountability Now (NYC CAN). According to NYS Board of Elections records, NYC CAN paid the BrownMiller Group $183,563 in five separate installments. Ted Walters, NYC CAN’s Executive Director, said the ballot initiative was a way for conspiracy theories about the destruction of the World Trade Center to be “mainstreamed.” According to Walters, there “was a deliberate attempt on the part of FBI leadership to block” individuals “from finding out about the plot and preventing it.“ He also claimed “people in the government knew (about the attacks) and allowed it to happen…The collapse of the Twin Towers and Building 7 were all demolitions…The alleged hijackers did not have the expertise to pilot the planes.” Yea, right. NYC CAN is supported by Anti-Semites & Anti-Israel Bigots. But it’s not Walters’ crazy claims which should alarm you, BrownMiller has networked with an anti-Semitic coalition to further CAN’s radical agenda. 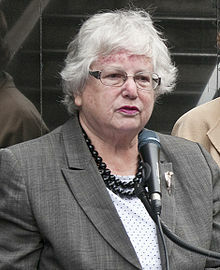 Walters personally promoted the referendum on a podcast hosted by an Anti-Israel conspiracy theorist who claimed Israeli rescue workers were stealing organs after the Haitian earthquake. In addition, a variety of anti-Semitic websites, including the Iranian state-owned news service, promoted donations to and support for NYC CAN’s referendum, where it was described as “the most important group working to change history” and prove that Israeli agents were responsible for the 9/11 attacks. The referendum was heavily promoted on anti-Semitic, anti-Israel, and conspiracy websites and news outlets that claim that Israel was behind 9/11. In other words, the strategist leading Jung’s candidacy is also working on a project that is helping to unite an anti-Semitic movement behind a crazy ballot referendum in New York. Even though NYC CAN believes 9/11 was conducted by US Agents, none of this however stopped Jung from paying BrownMiller, and it likely won’t. This begs the question, is it possible for the CAN coalition to lobby Jung through the BrownMiller Group? Or even directly to him? What would stop them? After all, there is a clear path to access. Will the ballot initiative sail through with a special legislative liaison advocating on its behalf, now or later? Of course it’s all possible. When a candidate is elected, they take all of their interests, their supporter’s interests, and especially their baggage with them into office. Why would Jung prove any different? Meanwhile, The Anti-Defamation League called Jones “the Conspiracy King” and referred to him as “anti-Israel conspiracy theorist” in 2010 after his website promoted the claim that Israeli rescue workers in Haiti were involved in stealing organs. This is dangerous. 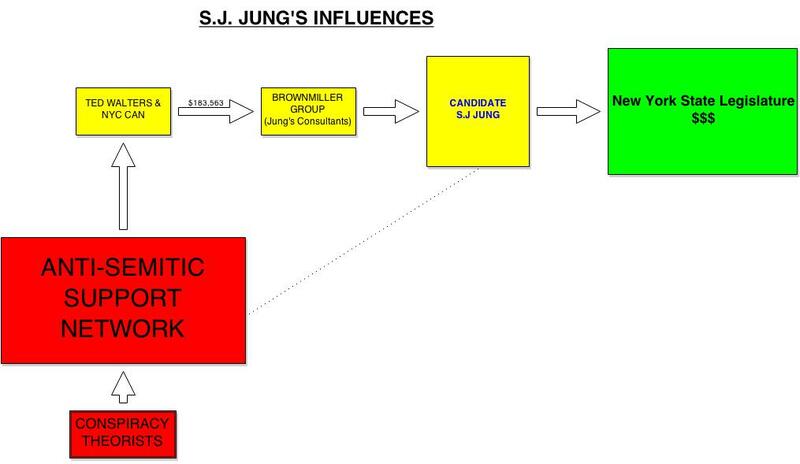 Still, the BrownMillerGroup has influence over Jung, and they always will. The question becomes how much influence does CAN have directly on Jung? [See the dotted line on the diagram to illustrate the point]. Is this a chance you’re willing to take? Don’t fret, there is a bright side: this potential influence won’t amount anything if Jung loses the election and moves back to New Jersey. But my oh my, wouldn’t it be nice to have a dear friend in office, a friend with legislative authority and a budget? The district where Jung is running contains one of the fastest growing Jewish communities in New York City, along with the Kupferberg Holocaust Resource Center and approximately 20 synagogues. The district is also home to many police officers, firefighters, EMTs, and construction workers who responded to the disaster and helped in the recovery. Overall more than 250 Queens residents died on 9/11. 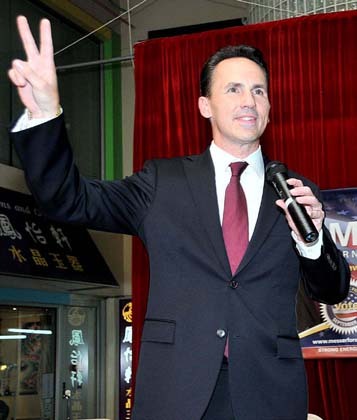 So think twice about casting your ballot for SJ Jung, things are not what they appear to be.